Life right now feels a little bit like a game of buckaroo, I feel like everything is very delicately balanced right now, but the slightest thing could trigger an almighty crash, resulting in me basically dropping the ball big style. I am probably over dramatizing things a smidge, but at times like this I enter full on ostrich mode and bury my head and hope no one notices all of the things that I am not doing. I had some great news last week and scored myself a promotion at work, a brand new job, in a brand new department; which I am VERY excited about. It is just what we needed to start the new year, and I can't wait to get going in this new role. However, my final four weeks in my current job just happen to be some of the busiest and most stressful, which is not ideal. Don't get me wrong, I do love my job but working your notice period is always a little tough, as mentally your focused on the fact you're leaving soon. We have also all been really poorly for the last 3 weeks, I am not the kind of person to use the word flu lightly, but I strongly think we may have had it. Aches, pains, temperatures, ear infections, conjunctivitis, coughs, sinus pain ... It all landed at once, which has meant we have been in survival mode, so no meal planning, minimal house work, just getting by the best we could. Zoe got off lightly in terms of symptoms but the poor girl had to put up with a couple of poorly parents. Thankfully, we are on the mend, but of course all of those things that we didn't do when we were struggling are now sat waiting to be done. We just got through a mountain of laundry, but its just never ending isn't it? I feel the need to make a list coming on. I am lucky enough to work part time, so get two days a week with Zoe. 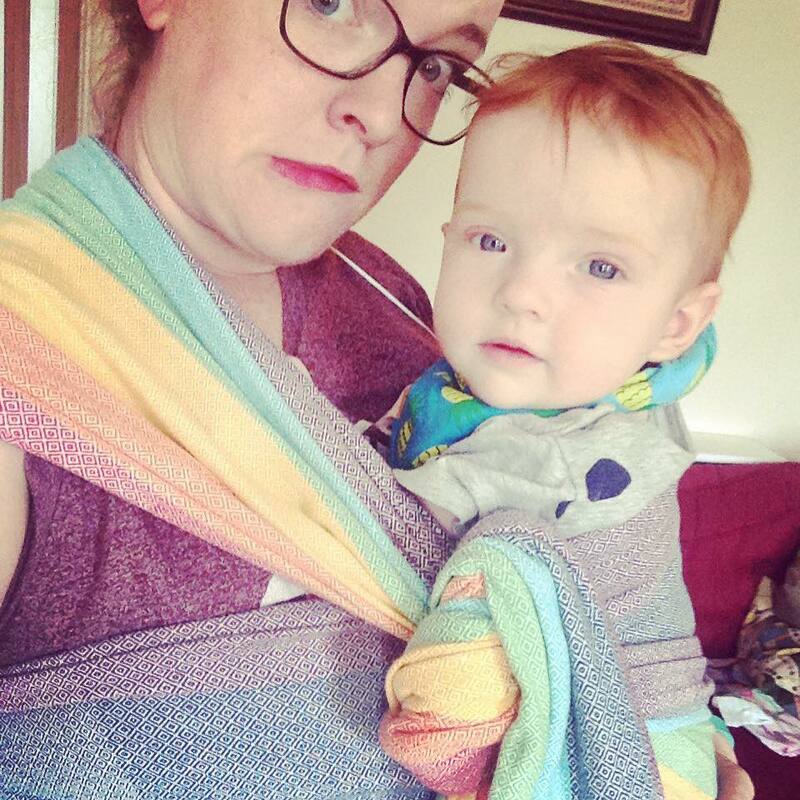 When I was on maternity leave we went to lots of groups, met up with other Mums and Babies, frequented sling meets and our schedule was pretty jam packed. Since the excitement of Christmas has faded I am starting to realise that our schedule is pretty much empty now. All of the beloved baby groups are over now (she is too old) and all of our Mum and Baby friends are back to work too, most of a different schedule, making long week day soft play dates impossible. I still go to the odd sling meet thankfully, but only 1 or 2 a month fit into my work schedule. This is quickly turning into a bit fat moan, and I don't mean it to, I just feel like I need to find a new schedule for us, some new groups more suited to a toddler. 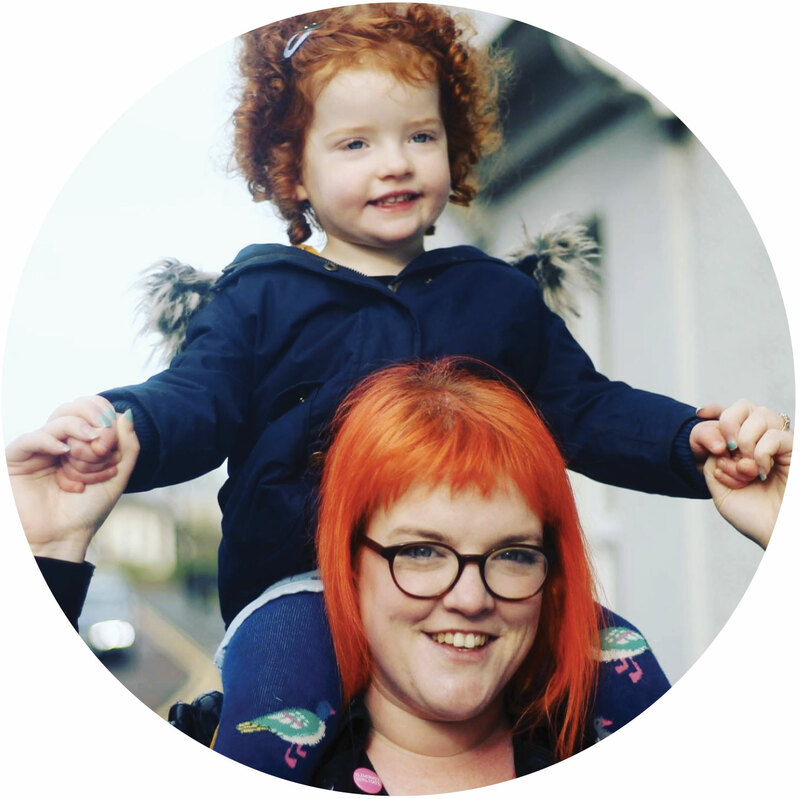 Although, all that anxiety about going to baby groups is creeping back, we went through all that 'meeting new people' stress already, I don't want to do it again! I would love to hear what you guys do with your little ones, ideas for planning our time a bit better. Once thing I have discovered this month is the importance of having some me-time. On Sunday I spent 3 hours on my own in town, I went for a coffee, did some shopping and really enjoyed not having to worry about anything or anyone else for a few hours. When I got back from my little me-date I felt so much more appreciative of everything. I got in and made dinner, played with Zoe and really enjoyed it, rather than feeling resentful or like it was a chore. It was sort of like hitting the reset button and it felt great. I will definitely have to schedule more me-dates soon, and I even hope to get back into running again as the nights lighten up a bit. So thank you for listening to my little ramble, I wanted to give you a little insight into what life is like at the moments, so when I don't blog for a week, just assume I am an ostrich and I'm hoping you don't notice. Semi-FWCC - Front Wrap Cross Carry - a size 2 or 3 would work here, but you can use a larger wrap but be warned there will be a long tail to contend with. I used a size 6 so had tails dragging on the floor! At first I found the slip knot really difficult to replicate, but the below video was really helpful. Much much better once you get the hang of the slip knot. 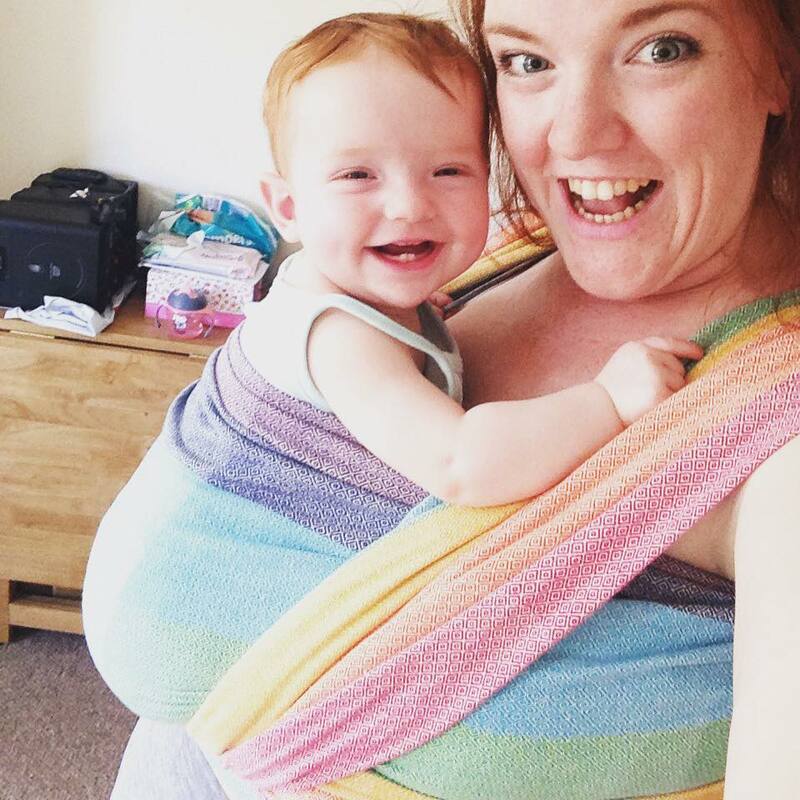 Personally I am not a huge fan of this carry, it feels more supportive than the FWCC (TAS) from last week and its a good front carry for a shorter wrap but I find slip knots quite tricky to tighten and with a heavier child I found it did slip the longer you wear. I will be trying it again with a shorter wrap this week and I'll post how I get on. Don't forget he hashtag on instagram and twitter is #30weekwrapchallenge, feel free to play along! We did not stick to our meal plan last week, it wasn't a great week to be honest. I fell ill on Monday and was off work, out of routine and just generally miserable. We survived on sandwiches and whatever I could cobble together, we did have a couple of lovely meals but mostly I was in bed by 7pm with a lemsip. Monday: Leftover lasagne, I made lasagne last night, and there was plenty for leftovers. Tuesday: Salmon fried rice, with added veggies for me, I need all the vitamins I can get! Wednesday: Pork chops with mash and veg. Thursday: Fishfinger sandwiches, ultimate comfort food! Zoe will have hers with waffles and peas. Friday: Homemade Pizza, a little friday night fake-away treat. Hopefully by stuffing lots of extra vegetable in my food this week, I can stave off all the germs and finally feel human again. See what everyone else has planned at the Meal Planning Monday linky. Most people will need a size 6 wrap for a FWCC but that may depend on size of individual, wrapee, and wrap. I am a size 16 and can do a FWCC with my 1 year old with a 6, the trick is to make sure you tighten and remove as much slack as possible. I do like this carry, it has a nostalgia for me as it was the first one I learned, although it does get a bit harder the bigger your baby is. In the photo above Zoe is around 8 months and we were using our Girasol Light Rainbow in a 6. My challenge for this week is to try the TAS (tied at shoulder) version, as I haven't done it before. I will update it here when I do, or follow me on instagram for more babywearing photos. Well, I tried TAS and have to say I am not a fan. I found it really tricky to keep the single pass over the back tight with a leaning toddler while tying the knot. I didn't see the benefit of this version, unless you had a short wrap, although there are other front carries I prefer for a shortie. 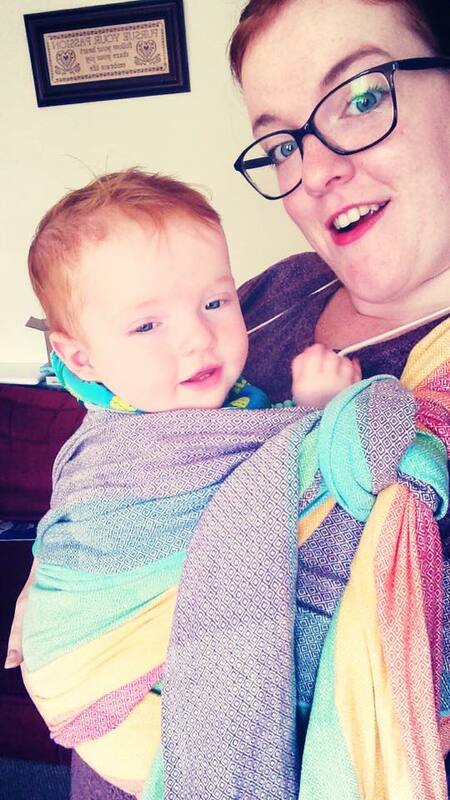 Babywearing and woven wraps are a big part of my life, I wear Zoe most days and I really love it. I love having her close, being able to chat to her and for her to see the world how I do. I also love not having to drag the stupid buggy around everywhere. Although, I do tend to stick to my 1 or 2 favourite carries (a kangaroo carry on the front and a ruck with a candy cane chest belt on the back) I feel like I need a refresh of some other options. Back in August last year I took part in a 30 day wrap challenge on facebook and found it so useful in learning the basics of wrapping. So I have decided to do it all over again, although now that I have a bit more experience and confidence I think I will get much more out of it. With this in mind I thought I would change it up slightly, now that I am back at work and low on time, I'll make it a weekly challenge. Also, if people want to take part, or play along, they have a full 7 days to try it, or perfect it. So I'll be posting each week with a new carry to try, along with a youtube video link and my thoughts. There will be a instagram/twitter hashtag so you can follow along and get involved if you fancy it. 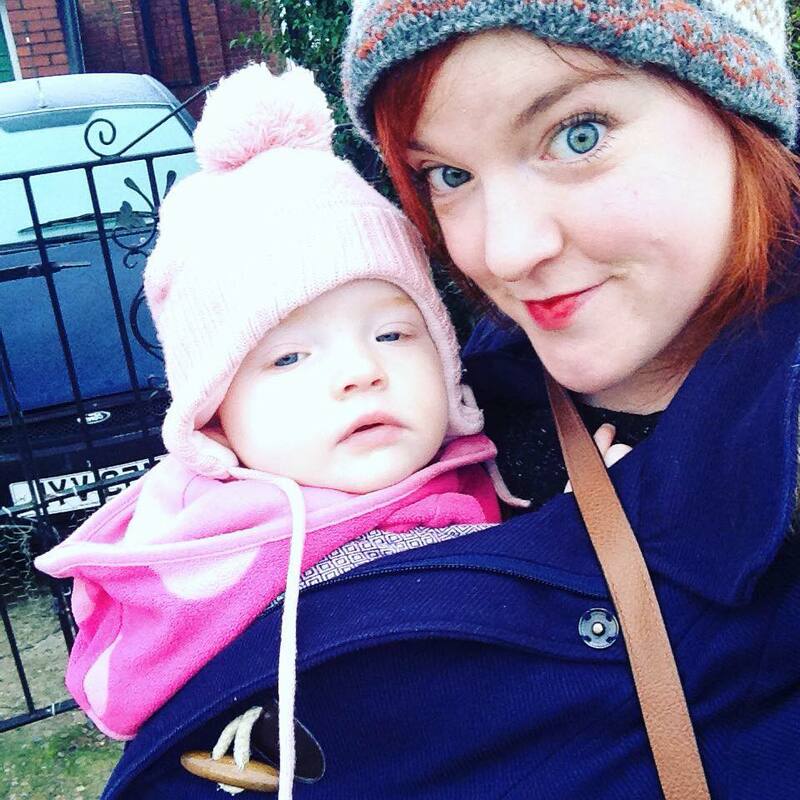 Hopefully it will help me meet some other babywearing blogger/social media types too. 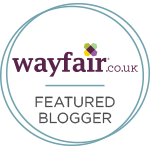 If there is any interest from other bloggers I am happy to add a linky to it too. I'm already behind but the first challenge will be posted here on Friday, and every Friday thereafter for the next 30 weeks. I hope you enjoy reading about it and I would really love to see people join in if they fancy. Happy New Year! Well, I've had a nice relaxing nearly 3 weeks off work, hanging with family and generally christmas-ing it up. I am feeling, as I am sure most people are, a little bloated and over-indulged. So I am keen to get back to normality a little, eat a little less, move a little more and get back into a routine again. I started January by making a big batch of spicy carrot and harissa soup, which was utterly delicious and put me in the mood for a healthier month ahead. Recipe to follow. I scored some awesome meat bargains after Christmas at Asda, their reduced section was HUGE and I stuffed my freezer, so hopefully my food bills will be lovely and low this month. Monday: Slow cooked beef stew - I'll prep on Sunday to make my first day back at work a little less stressful. There will also be plenty of leftovers for lunch. Tuesday: Tuna jacket potatoes and salad. Wednesday: Beef burgers with homemade chips. Thursday: Healthy carbonara - made with creme fraiche. Breakfast and lunch at work this week will be porridge and either leftovers or tinned soup. Want to see what everyone else is eating ? Head over to Meal Planning Monday at Mrs M's blog !